Organise an unforgettable event at the beach. The sea and a beautiful, sandy beach are located just 280 meters from the hotel. It is the perfect setting for an attractive event. 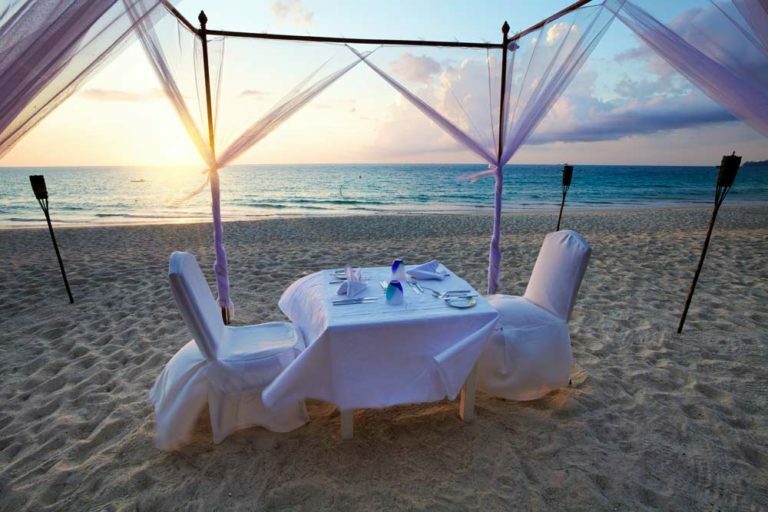 We offer our guests features such as dinner on the beach, or survival. Discover the hitherto unknown face of the sea. A meeting at the beach is a unique circumstance, one that will be remembered by its participants for a long time. The sound of the waves, the cries of seagulls, specially arranged tables, a buffet with hot dishes or cold snacks, and chefs cooking delicious dishes - all of this will be prepared for our guests who wish to organize an event on the beach. A volleyball match is the perfect idea for a joint party for the group, and a great way to integrate the team. A professional field and stands for the less active members of the group allow for an an unforgettable competition.